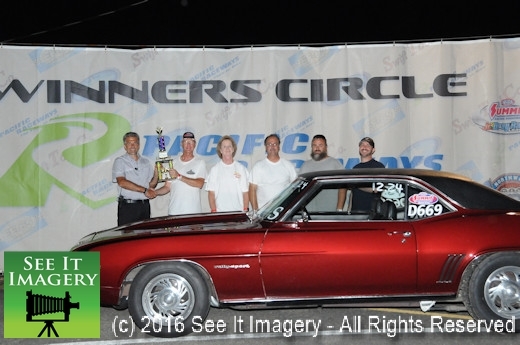 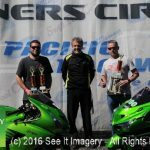 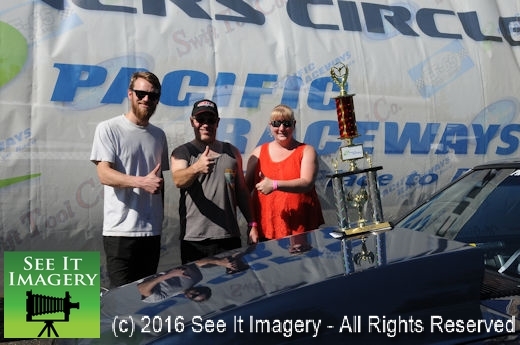 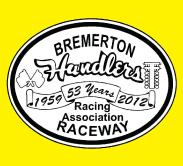 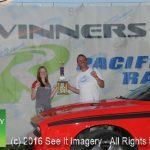 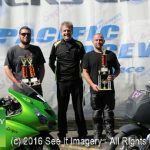 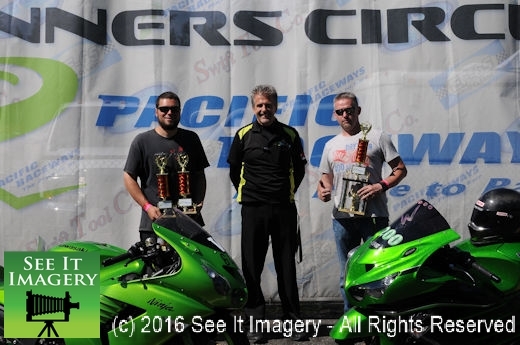 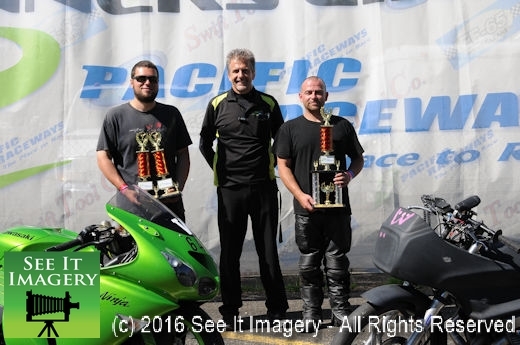 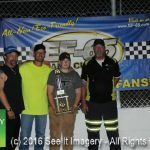 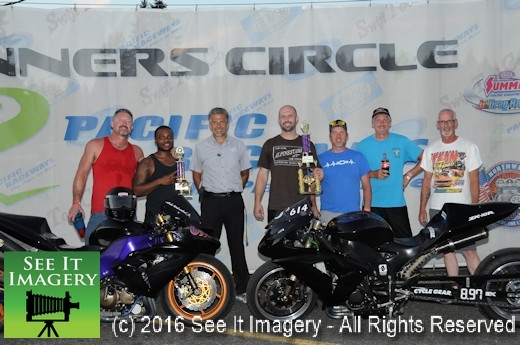 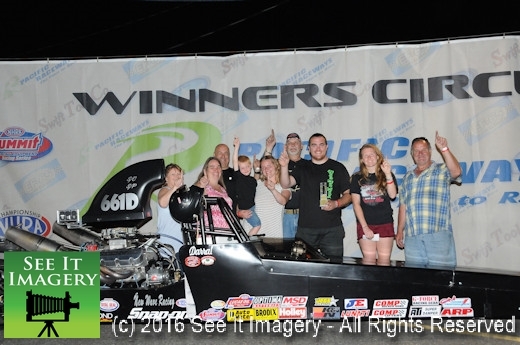 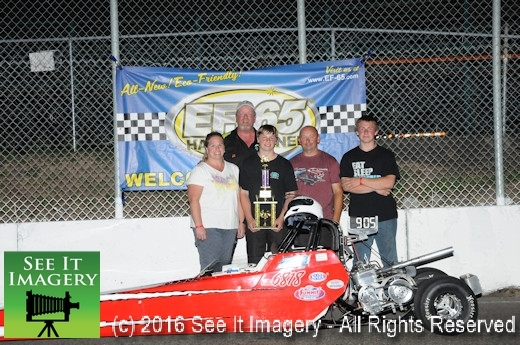 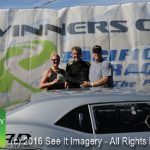 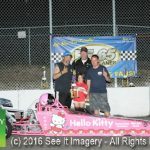 13 Aug 2016 Kent, WA – The final Super Saturday of the season drew just over a baker’s dozen from 300 entries. 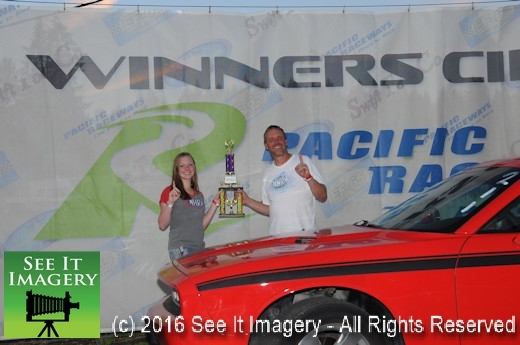 Sixteen different classes for the racers to fit into have many thinking of the SS trophy sitting on the shelf. 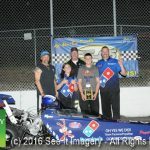 With just five dates in the season you do not get many chances to get one. 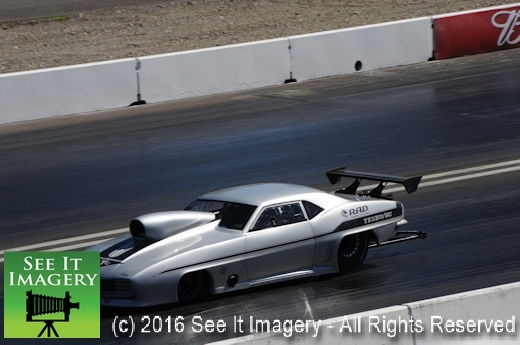 Also in the mix was the WCSA and their high powered hotrods racing to the 1/8 mile. 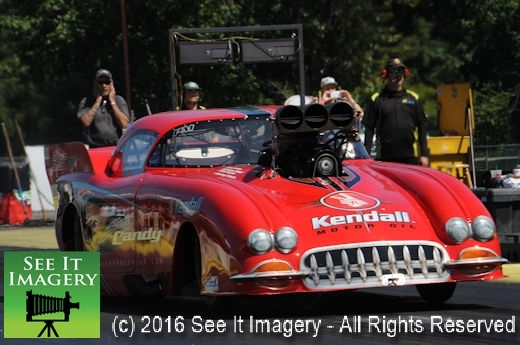 As a spectator you can’t beat the wide range of cars in a number of heads-up racing. 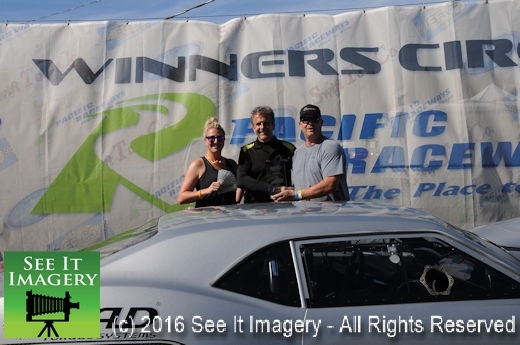 The winners list is long. 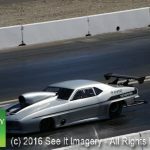 Over 400 great images of all the Super Saturday action are now online – click here to go to the photo album. 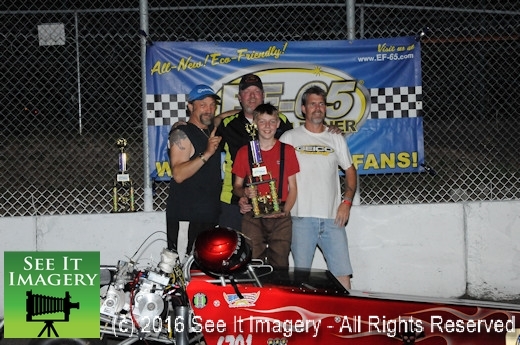 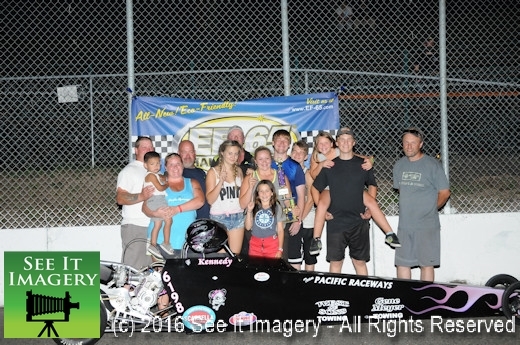 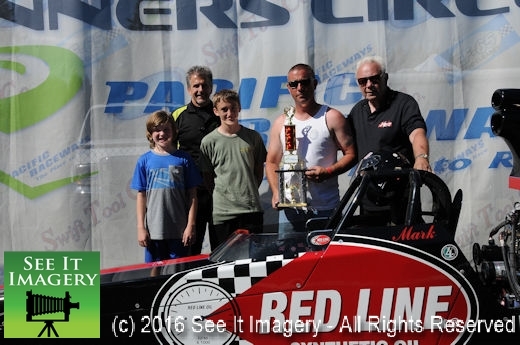 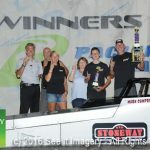 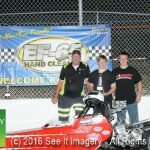 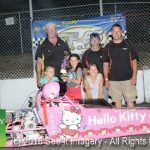 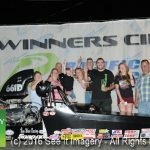 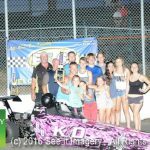 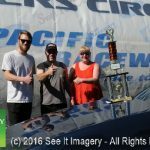 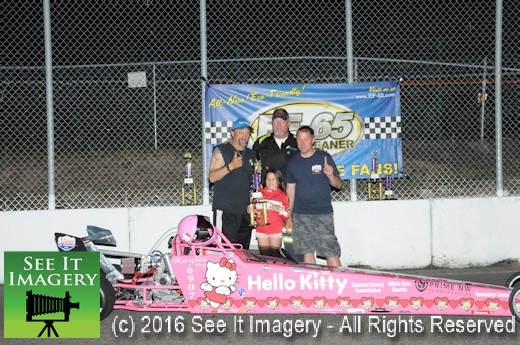 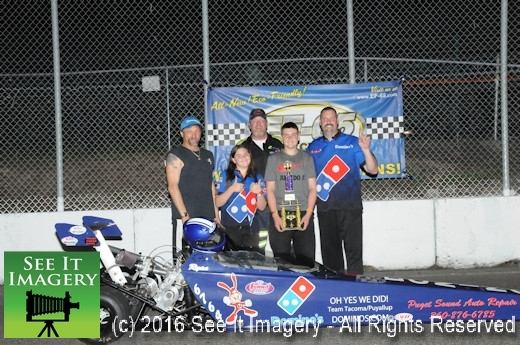 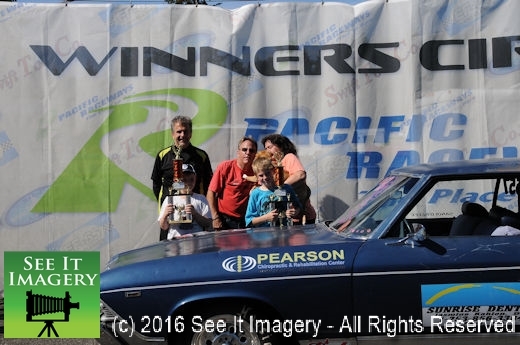 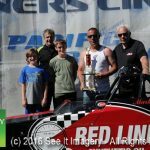 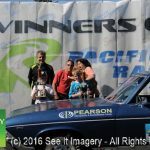 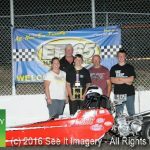 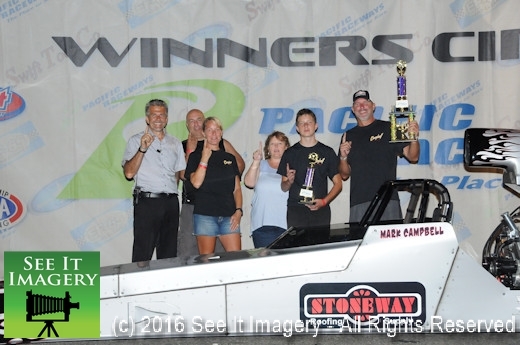 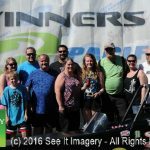 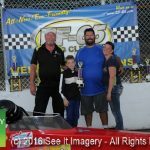 Super Gas – Glenn Paine Jr.
12 Aug 2016 Kent, WA – It was the second to the last race for the Jr. Dragsters, and they filled the lanes with cars in what had to be the largest entry list of the season. 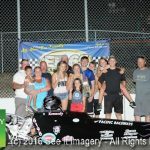 Many are still in contention for a trip to the E.T. 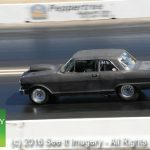 Finals and others are already getting set up for next season. 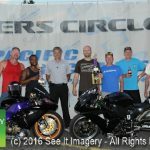 On the other side the Car Club keeps on growing with more racers joining in for a night of racing. 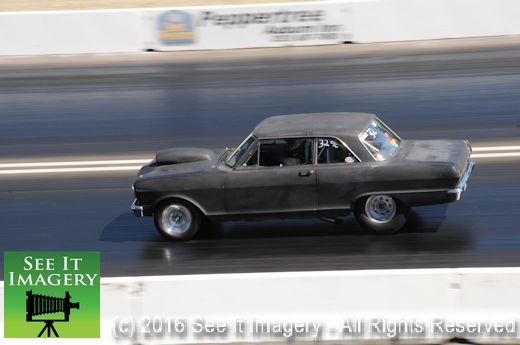 Then there are those that are here for a test and tune for the Super Saturday event the next day. 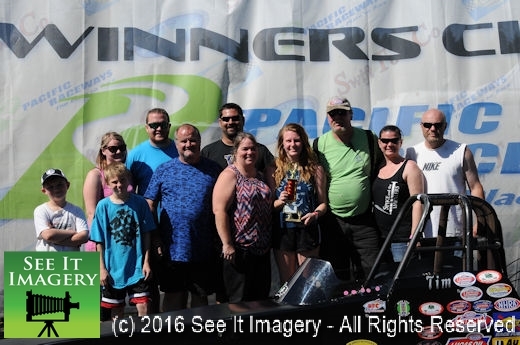 Here also was the WCSA with the four classes qualifying for their Saturday race. 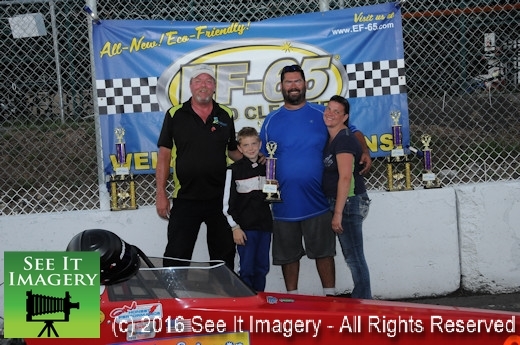 Back to the Jr’s, after gaining his license McKailen Haddock, son of funny car driver Terry Haddock got his first taste of racing like his dad. 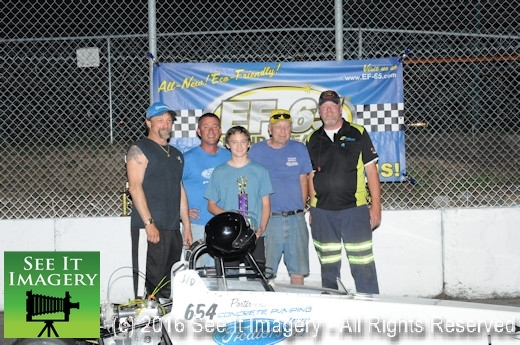 Watching his licensing the day before you could hear the seriousness in dad’s tone at the same time the proud eyes of a father watching his son. 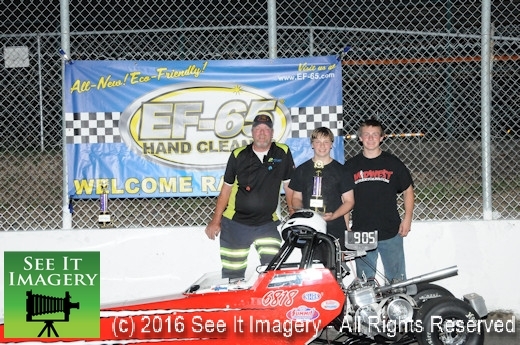 Though losing in the first round he did everything right the way he was taught and will only get better with seat time. 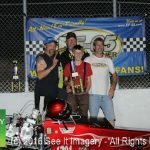 The Jr. 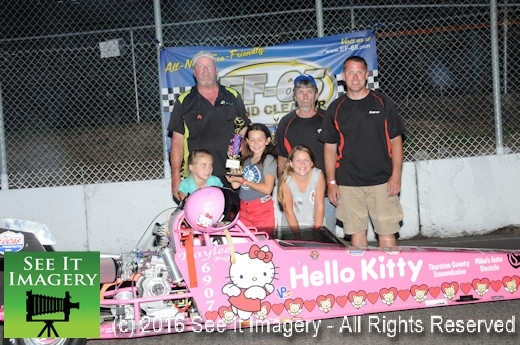 Winners are in Jr. Storm Raylee Higgins, in Jr. 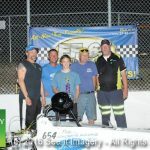 Lightning Ryan Lamoureux and in Jr. Thunder Ian Theofells. 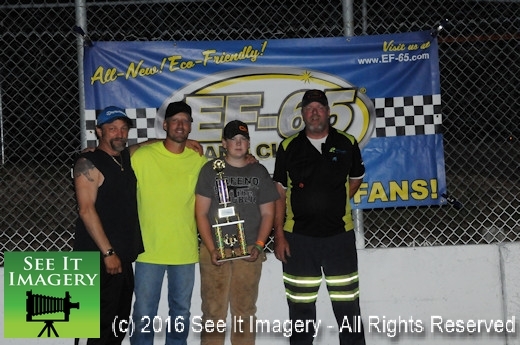 In the Car Club it was a father and son match as the Douglas’s Wayne and track champ Nick faced off seeing dad Wayne getting the light. 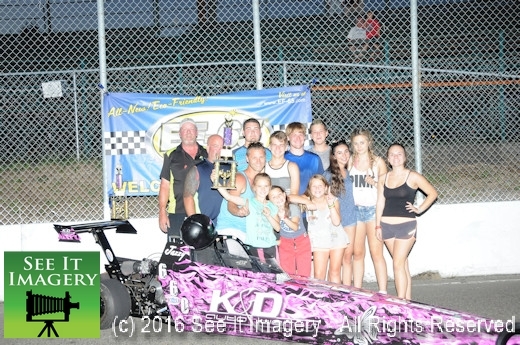 Images are now available – click here to go to the photo album. 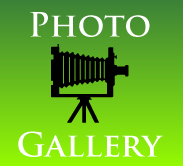 And as always thank you very much for your support and purchases!